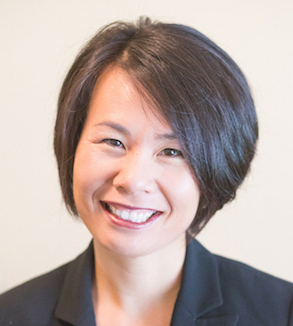 Dr. Elissa Kido is Professor of Education at La Sierra University, Project Director of CognitiveGenesis and Director of the Center for Research on Adventist Education K-12 (CRAE). She has been an educator for over 40 years, teaching Language Arts, English, and English Education from the 5th grade through graduate school. Her administrative experience includes: department chair, program director, assistant graduate dean, associate vice president for academics, and Dean of the School of Education at La Sierra University. While dean, the CognitiveGenesis Project was launched—a groundbreaking research study to assess the academic achievement of students in Adventist schools in the North American Division. 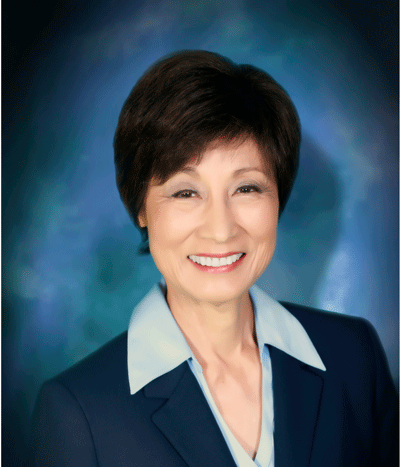 At the last NAD Teachers Convention in August 2012, Dr. Kido was awarded the Journey to Excellence award for this research and her contributions to Adventist Education. Aimee Saesim Leukert has been an educator in the Adventist school system for almost 15 years. She has taught at the elementary, academy and university levels and has also served as a principal in the Southern California Conference. Aimee’s current work at the Center for Research on Adventist Education has allowed her to share her passion for teaching through different channels, including assisting the NAD Education Taskforce and launching Ambassadors for Adventist Christian Education (AACE), a nationwide organization designed to recruit, organize and support volunteers for K-12 schools across the NAD. Aimee is also continuing her own educational journey as she pursues a Ph.D. in Education at Claremont Graduate University. Aimee and her husband Kristian, a teacher at Loma Linda Academy, live in Grand Terrace, CA with their two small girls. Vanessa Jara is responsible for general departmental management and administrative duties, keeping CRAE organized and running smoothly. 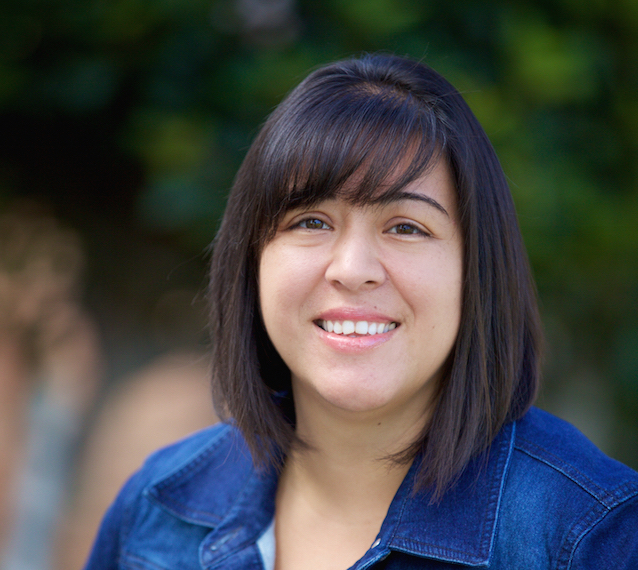 She enjoys working in an environment where she can share her love for Jesus. When she’s not studying or working, Vanessa loves hanging out with her husband and kids.